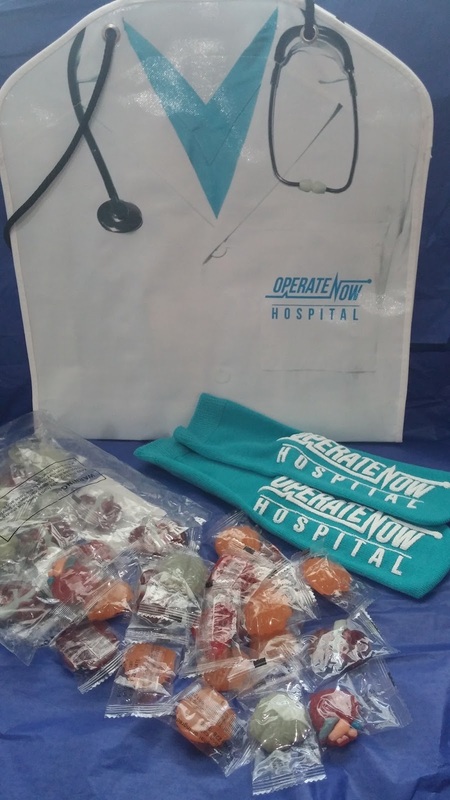 We told you about how much fun the Operate Now game was this summer. I adore Sim games and am fascinated by medicine, so this was a really engaging way to stay entertained on long car drives and plane flights, and I found the game to be kind of addicting, too! I'm excited that Season 2 of the game series is available now, and it's free from the Google Play and Apple stores! Spil games continues the insight into what it's really like to be a surgeon with brand new levels and character story lines. 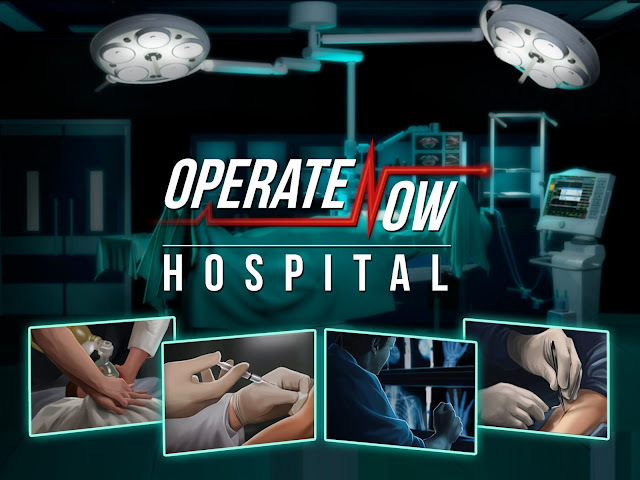 It's just like your favorite TV hospital drama, but you can play it any time and anywhere! With awesome graphics (similar to your favorite comic books) this game is quite the work of art! Operate Now has a thriving fan community. Find other gamers and get updates on the franchise in their Facebook feed! Wanna Win? We have the chance for you to win an Operate Now prize pack, including those gummy candies, socks, and a tote bag! Simply use the form below to enter by September 25th at 11:59 pm EST. Open to U.S. resident only.